“What are Annapurna Pictures Best Movies?” We looked at all of Annapurna’s filmography and ranked them against one another to answer that very question! 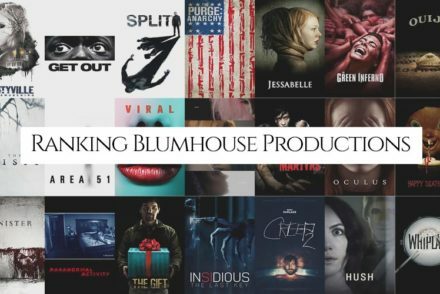 “What are Blumhouse Production’s Best Movies?” We looked at all of Blumhouse’s filmography and ranked them against one another to answer that very question! 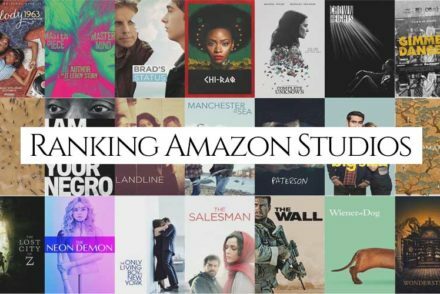 “What are Amazon Studio’s Best Movies?” We looked at all of Amazon Studio’s filmography and ranked them against one another to answer that very question! 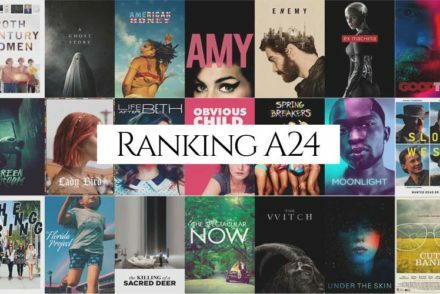 “What are A24’s Best Movies?” We looked at all 60 movies released by A24 and ranked them against one another to answer that very question!